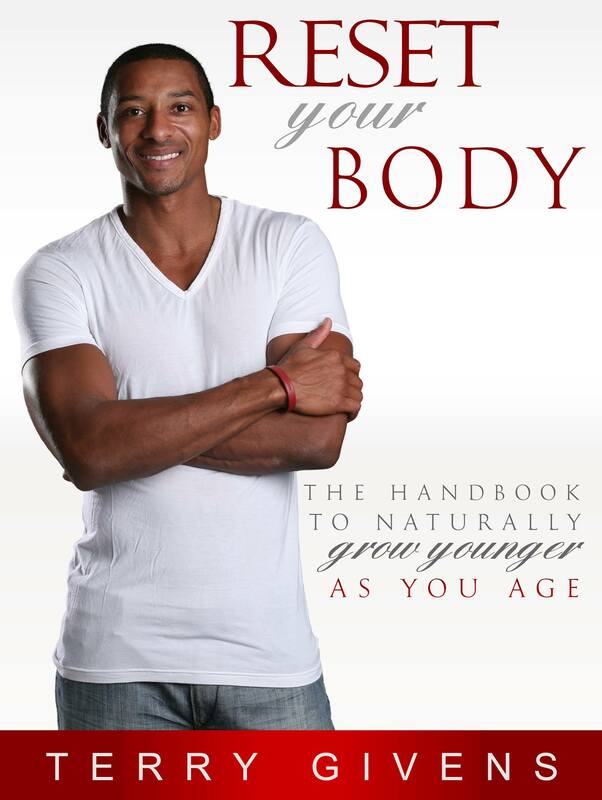 On this episode we're joined by health guru Terry Givens from www.ResetYourBody.com. Terry is an author and accomplished public speaker who has built a business and a living showing people how to reverse the aging process in their bodies (resetting), and gain control of their health. For years, Terry has spoken with Real Estate investors regarding the extreme need to focus as much on health as we do on money. Terry's got some simple systems and steps to take to make sure you're healthy enough to experience all of the money you're making! One of my favorite episodes!!! I'm doing a cleanse right now!